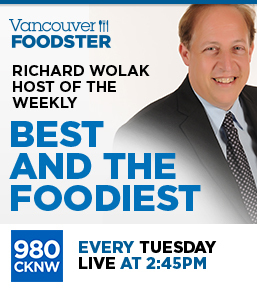 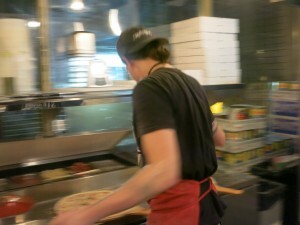 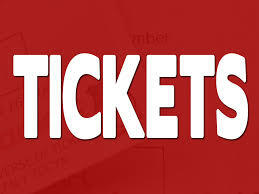 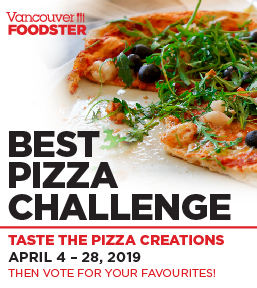 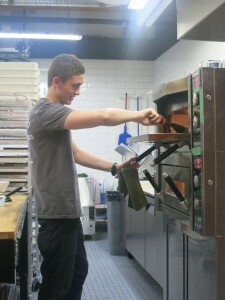 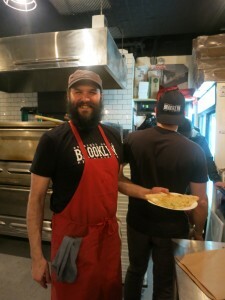 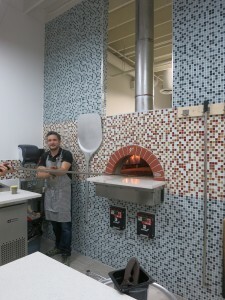 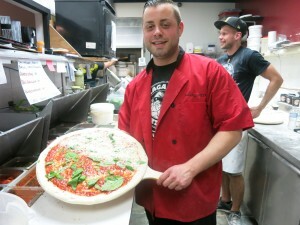 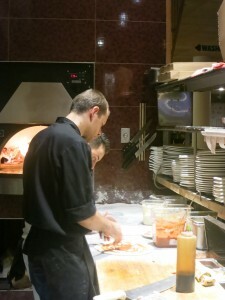 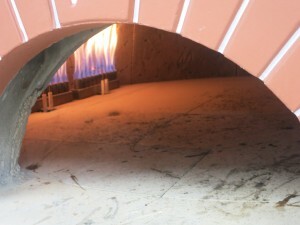 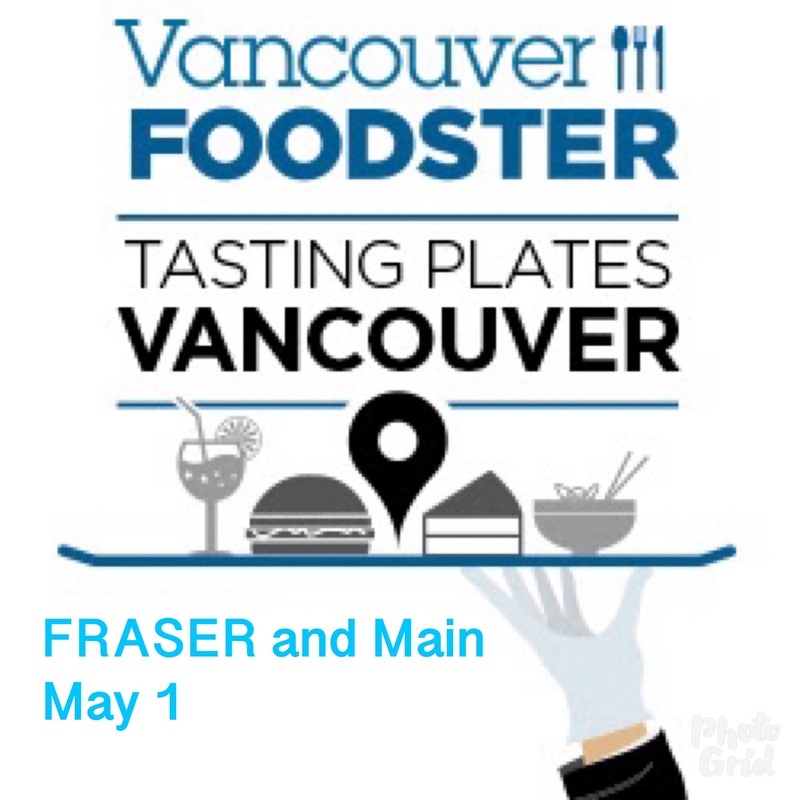 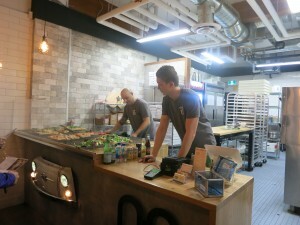 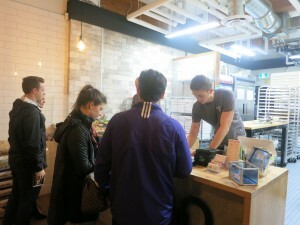 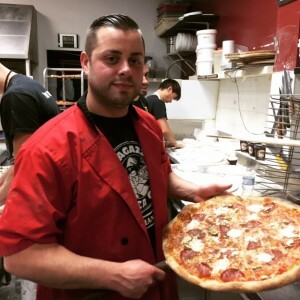 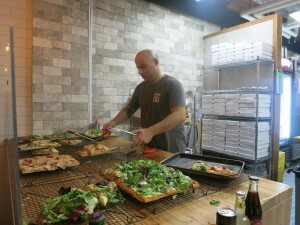 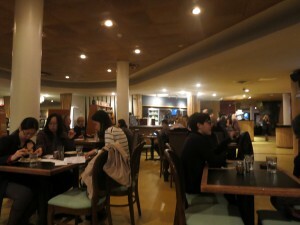 On Wednesday February 17, we presented our 1st tasting tour of pizza held all over downtown and East Van. 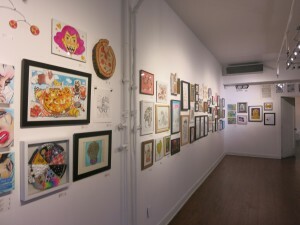 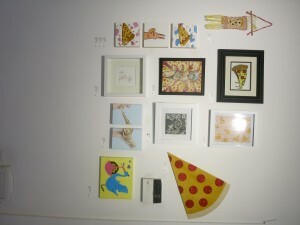 The evening event started off at the Hot Art Wet City gallery where guests had a chance to view a pizza themed art show that featured works from 80 local artists on display. 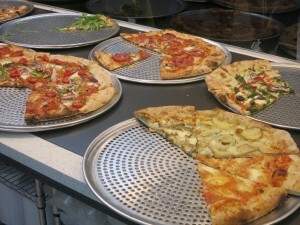 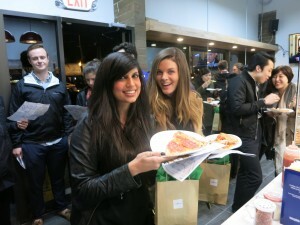 Each of the restaurants participating had served up a couple slices of different pizza creations for guests to enjoy. 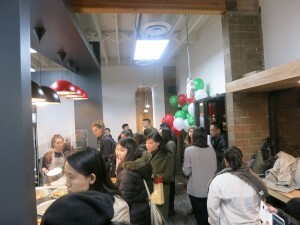 Guests then had a chance to visit many different types of pizzerias throughout the event, meet some new food loving friends, meet the chefs, and learn about each of the participating restaurants and their styles of pizza. 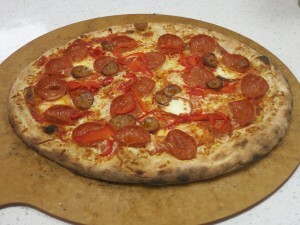 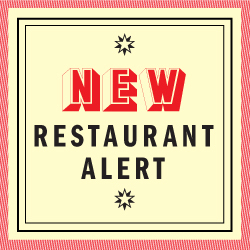 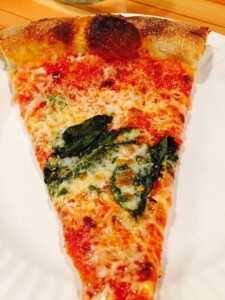 Calabria – Mozzarella, fior di latte, grano padano, pomodoro, capicolla, house-made fennel sausage, and soppressatta. 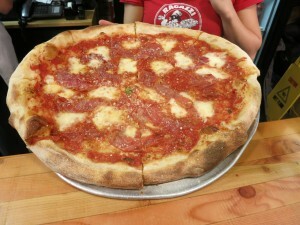 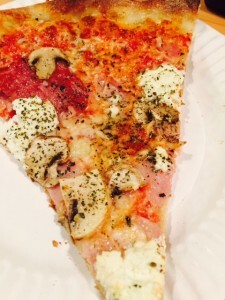 Quattro Stagioni– prosciutto cutto, salami, mushroom, ricotta cheese and dry basil on mozzarella and tomato base. 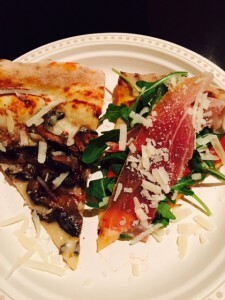 Prosciutto e Rucola– prosciutto crudo San Marzano sauce with fresh arugula. 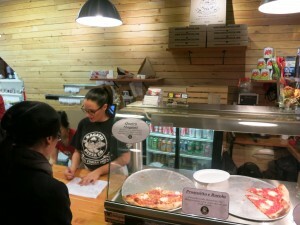 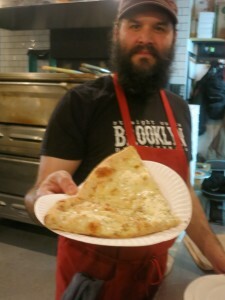 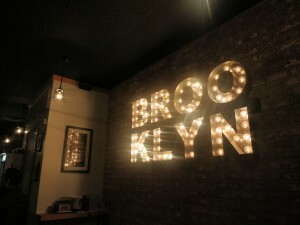 This was such a fun night of pizza tasting around the city.